Programs | Transitional Services, Inc.
TSI provides an array of housing and support services in Allegheny County, designed to meet the needs and preferences of individuals who have psychiatric or intellectual disabilities. TSI has several different types of residential programs and services for individual with mental disabilities. Group Homes provide a family-like environment, with private bedrooms, shared living spaces and group meals. Through a caring and stable environment, individuals can learn daily living skills and receive support through 24-hour staffing. 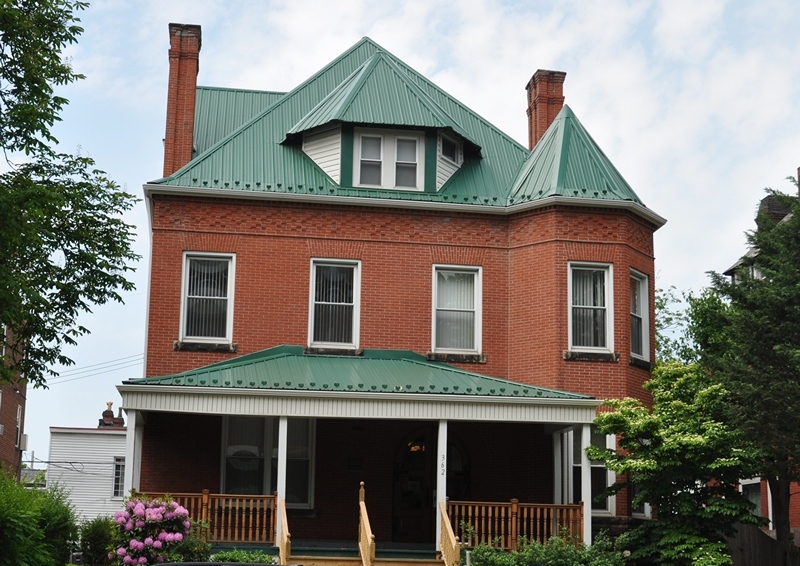 Congregate Supported Living programs offers individual apartments within a HUD subsidized building. While staff availability varies by site, staff are on site for a portion of the day, seven days per week. Shared apartments are available for interested individuals based on availability. 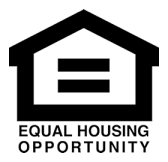 Subsidized Housing offers two HUD-subsidized housing programs: Supported Living for individuals with mental illness/psychiatric disabilities (Three Rivers Commons) and housing for individuals with mental retardation/intellectual disabilities (East Pittsburgh Commons). The rent per unit is 30% of the individual's income. An applicant who qualifies based on income and disability can request that their service coordination unit make a referral to TSI. If you or someone you know is interested in TSI's HUD-subsidized housing programs, you may contact TSI at 412-461-1322 ext. 1235 and speak with the HUD Coordinator. You may request an application be sent to you, and your eligibility for housing will be determined upon its return. Additionally, the HUD Coordinator can answer questions.